Jonas’s world is perfect. Everything in his Community is under control. There is no war, no hunger, no fear or pain. And there are no choices. 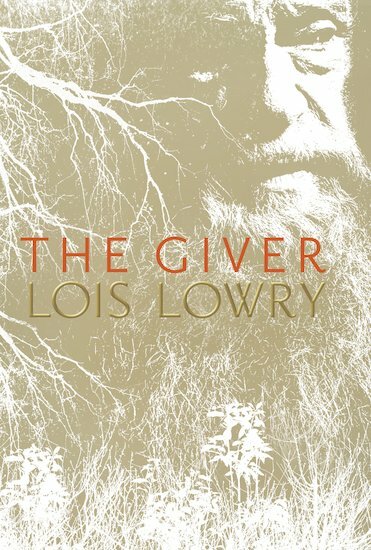 Every person is assigned a role in the community, and when Jonas turns twelve he is singled out to receive special training from The Giver. The Giver alone holds the memories of the true pain and pleasure of life – its colour, its majesty, its horror. Now, it is time for Jonas to receive the truth. There is no turning back.